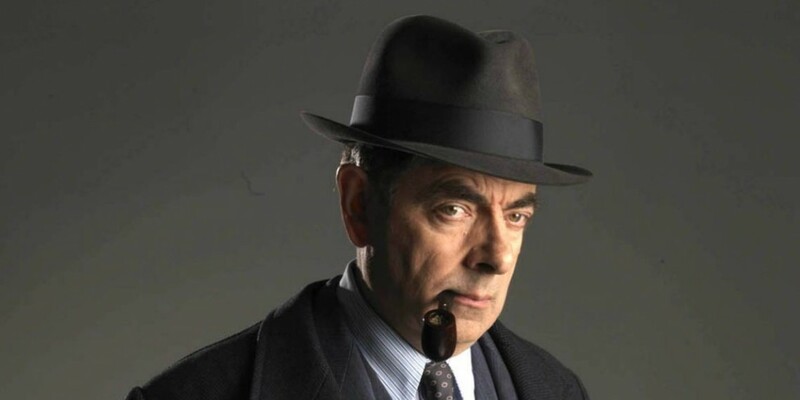 Based on the series of books by the legendary Belgian crime writer Georges Simenon, these detective stories feature the mythic character Maigret. Each murder is investigated by Maigret in his own singular unhurried manner, leading inevitably to the truth. Which he often finds in the least likely place. Deeply embedded in their environment whether Paris, Belgium or the French countryside, these films are a worthy tribute to one of the most famous detectives of the century. In French with English subtitles.